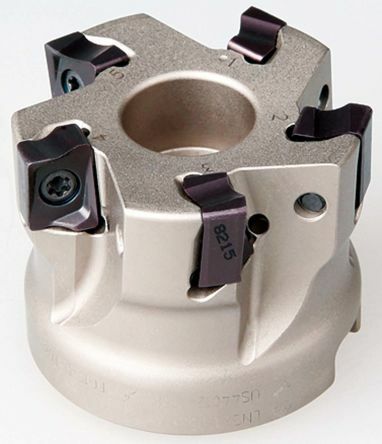 At RS Components we have a wide and extensive range of milling and cutting tools from end mills to face mills, dovetail cutters to shoulder cutters and everything in-between from manufacturers such as Dormer and RS Pro products. 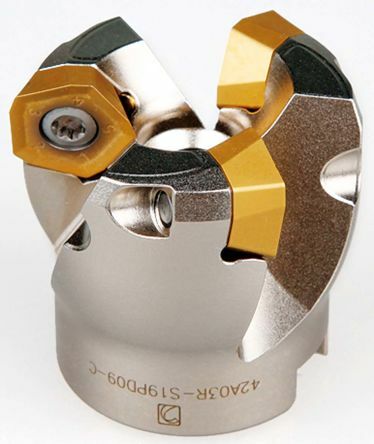 A range of standard length and long series Clarkson Osborn FC3 throw-away milling cutters. 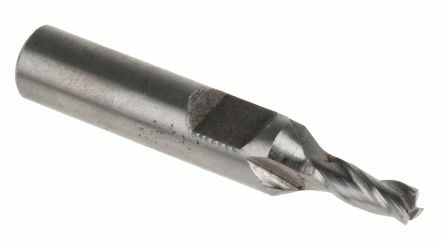 Manufactured from High Speed Cobalt steel (HSSE) and intended for use in Clarkson FC3 Holders and adaptors.